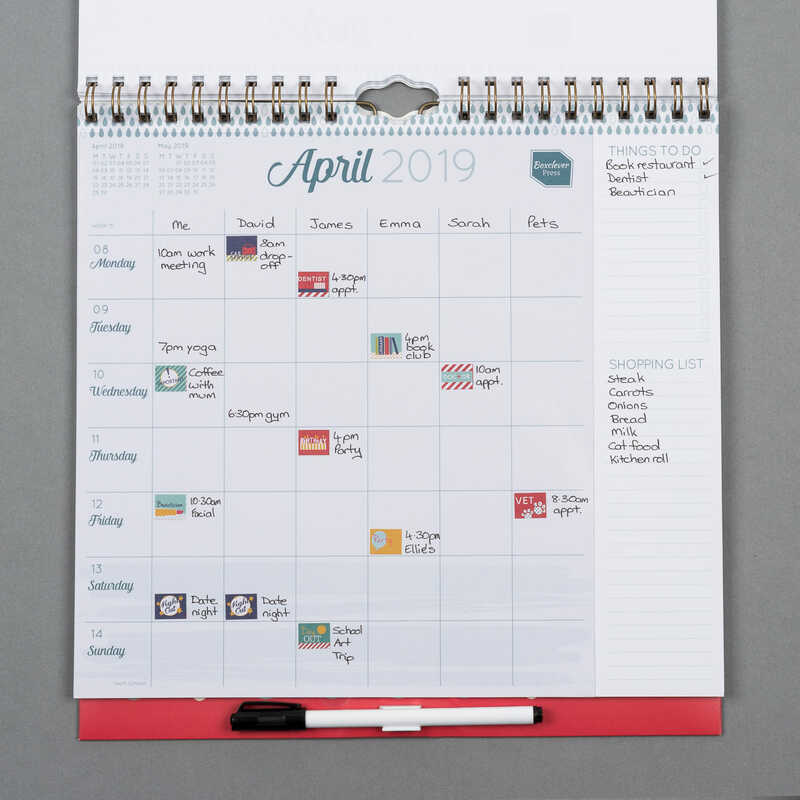 2018 - 2019 Family Weekly Planner calendar - academic week-to-view wall calendar with columns for up to six people. 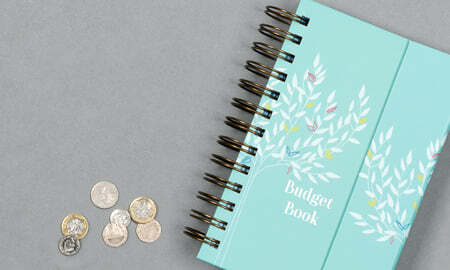 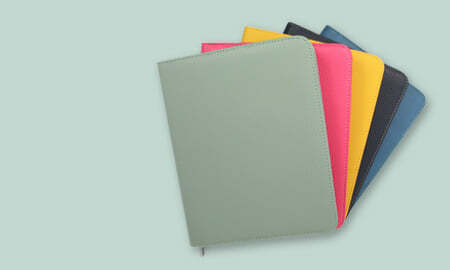 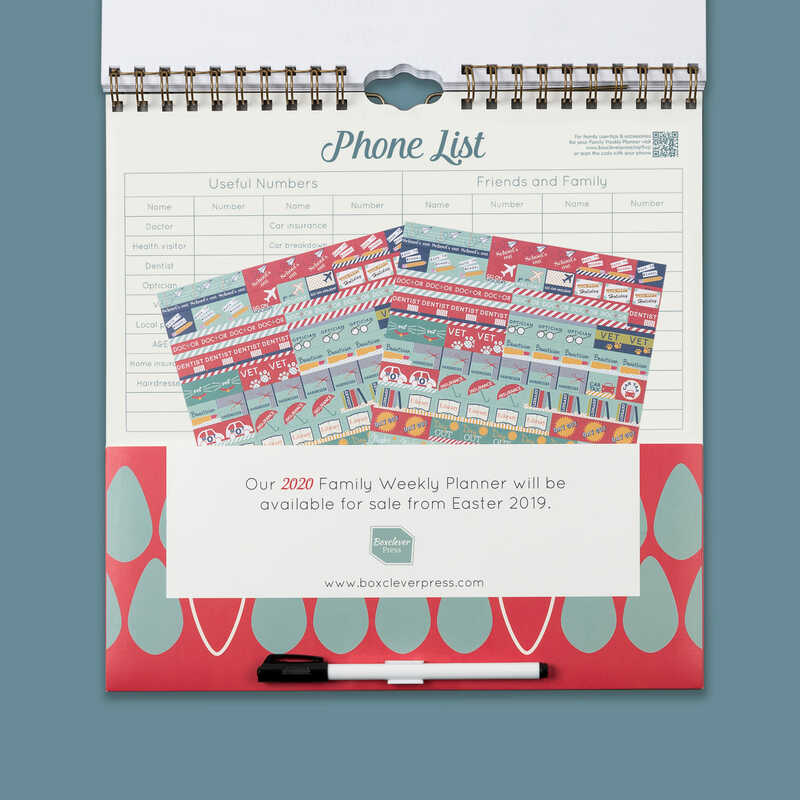 The family organiser to keep your busy life totally under control. 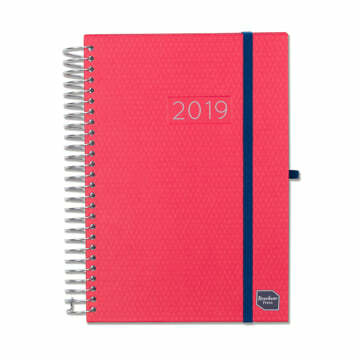 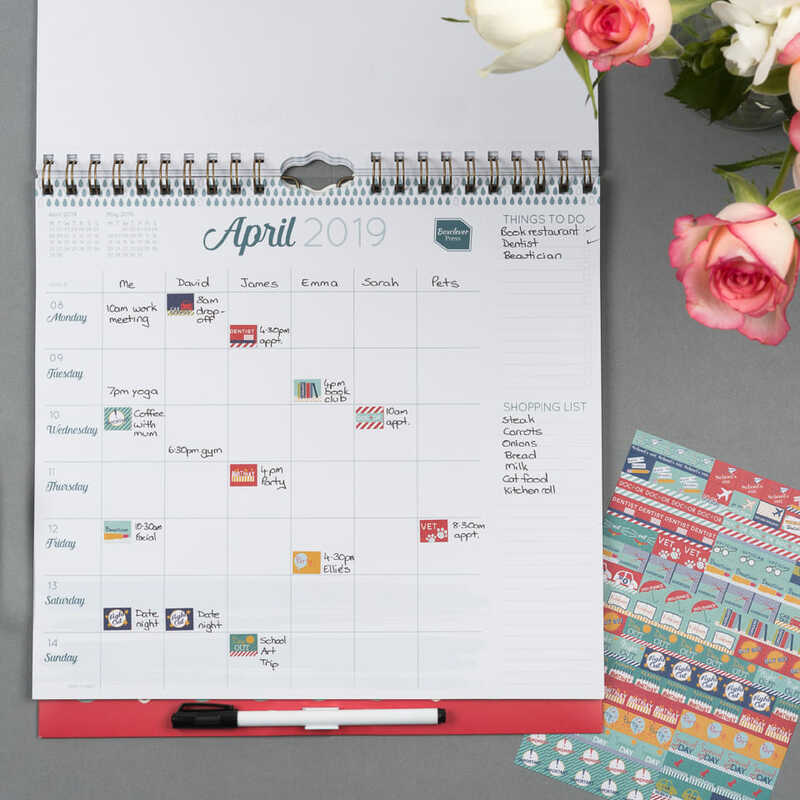 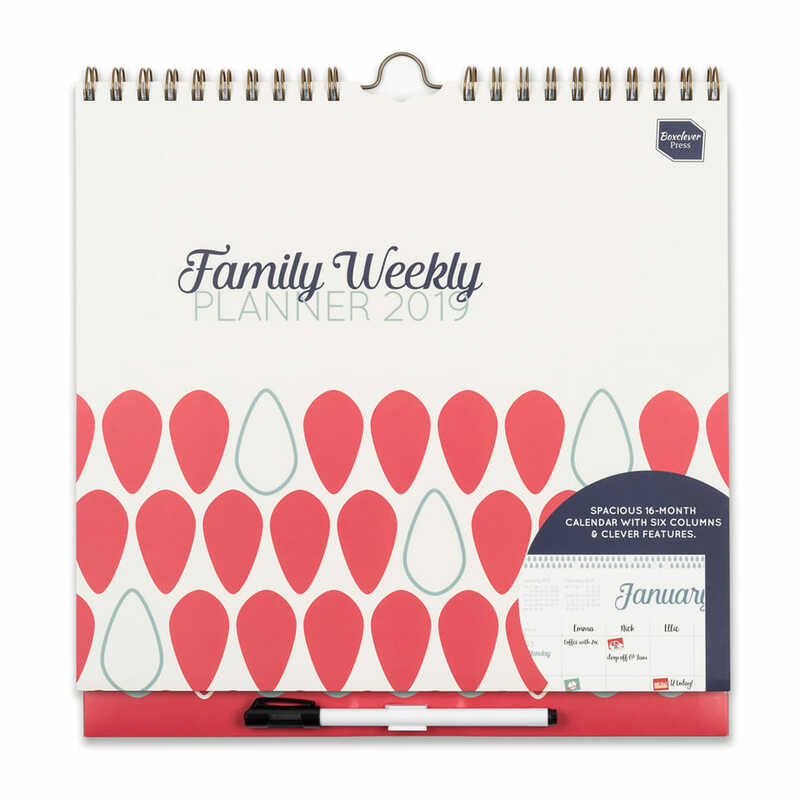 One of our most popular calendars, the 2019 Family Weekly Planner is the ideal calendar for keeping your busy family life under control. 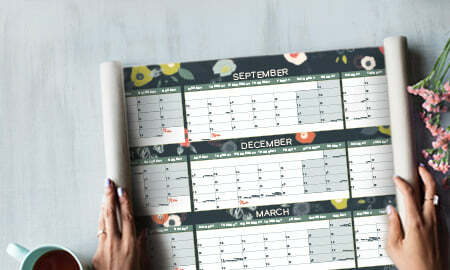 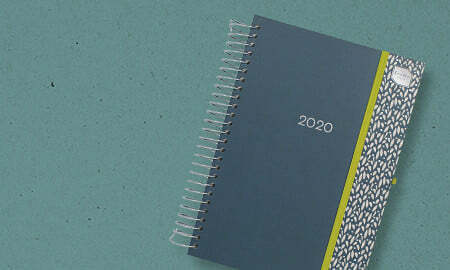 The calendar lasts for 16 months and is ready to use straight away all the way through until December 2019. 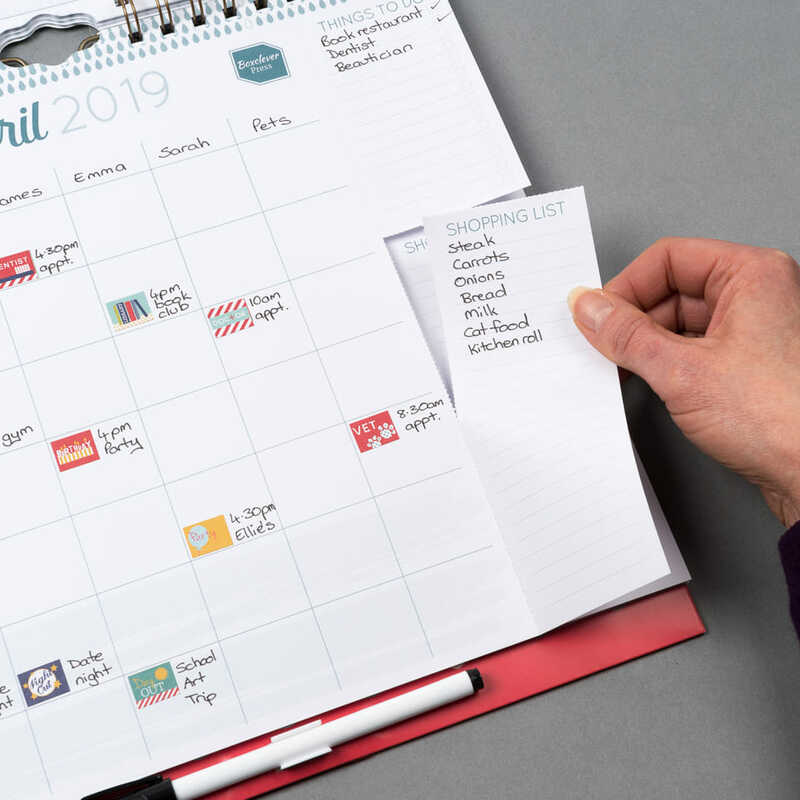 The week-to-view provides columns for up to six family members for an easy at-a-glance view of the family’s weekly activities and appointments. 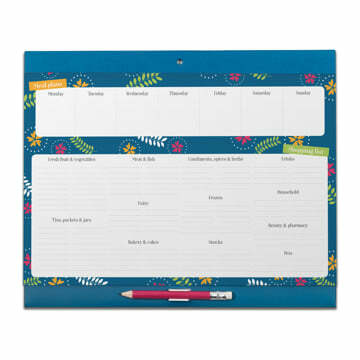 The layout is flexible, so the columns can be used for meal planning, work appointments or whatever your life needs. 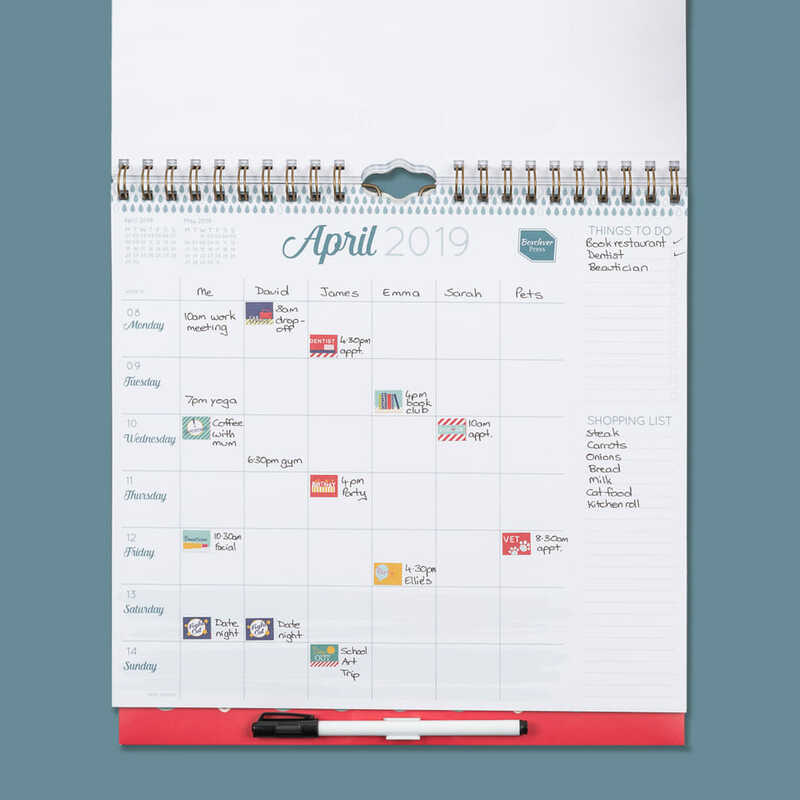 A plastic overlay is included, which is handy for writing on regular weekly events and transferred from week to week to save re-writing. 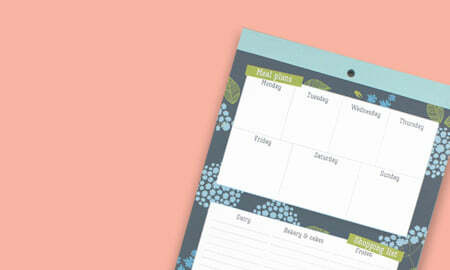 The overlay can be easily erased and re-written whenever you need it. 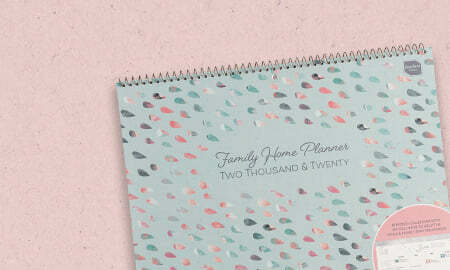 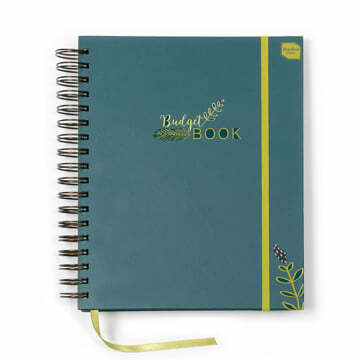 Plus, each weekly spread includes a to-do list and perforated shopping lists to make meal planning simple. 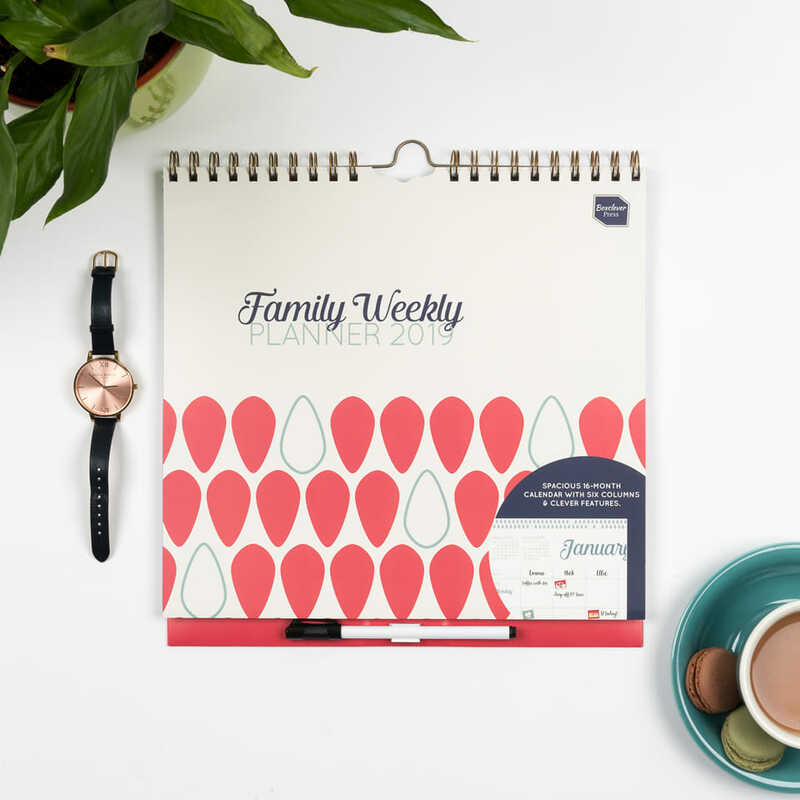 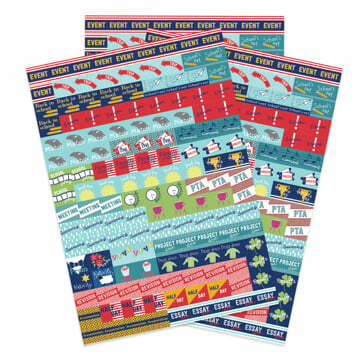 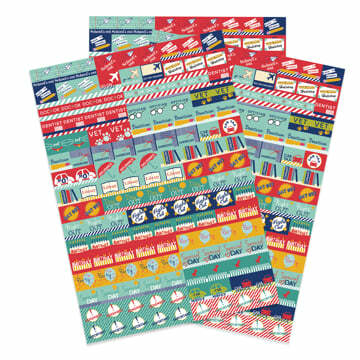 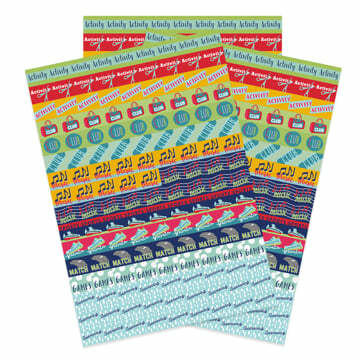 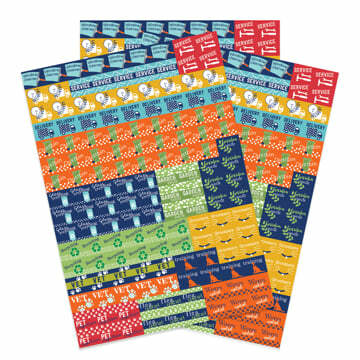 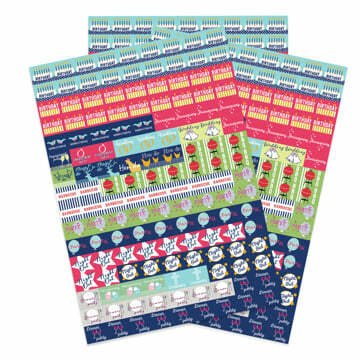 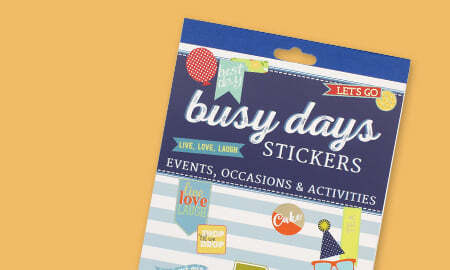 The Family Weekly Planner comes with 288 colourful reminder stickers to make important events stand out. 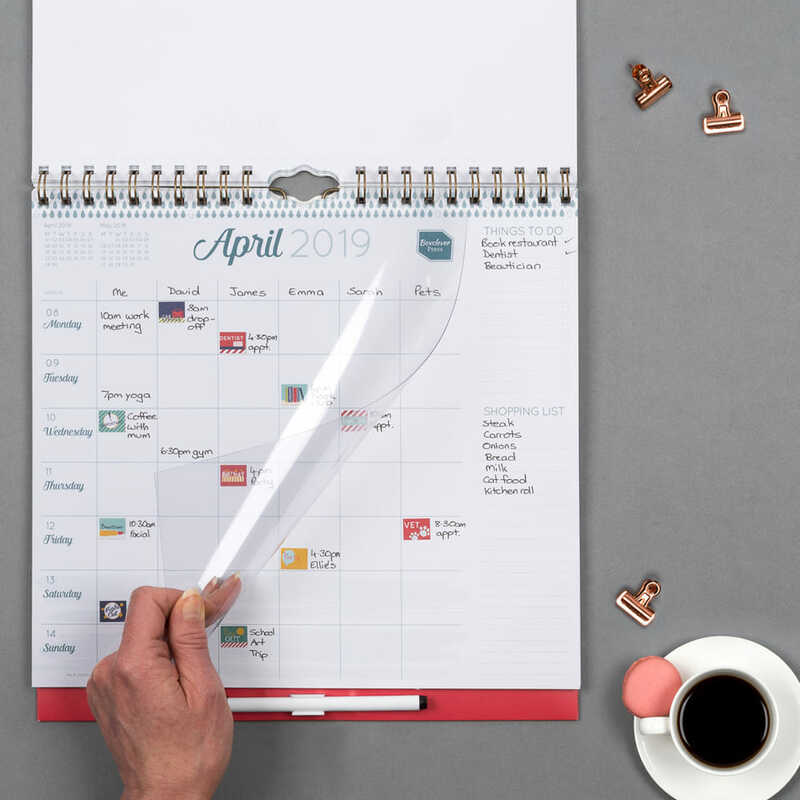 Plus, a clip-on pen that can be used on the calendar paper and plastic overlay, as well as a pocket at the back to store loose paperwork.